Between Jak, Daxter, Ratchet, Clank, Sackboy and Sly Cooper, Sony has been on a decade-long winning streak when it comes to 3D platformers. Between the PlayStation 2 and 3, these loveable heroes won over fans and critics alike and while there were a few disappointing sequels along the way, these characters somehow managed to remain relevant. Unfortunately, the company's newest mascot character breaks that streak as Knack is the worst character to come from Sony since Blasto. Before I dig into what will be a long list of complaints I would like to start out by saying something nice about Knack. While not the flashiest PlayStation 4 game, this combat-heavy platformer looks incredible. There were a few moments when I couldn't believe the details and crispness of the textures. I was also impressed by the understated sounds that quietly chirped from my DualShock 4 controller. Unfortunately those are the only things I liked about Knack. It may sound hyperbolic, but I hate just about every other element associated with this overlong launch game. There's plenty of time to expose the many problems, but the biggest issue is the lead character -- Knack. We're given only a few seconds of backstory, revealing that a curious doctor found a way to bind artifacts together to create a living, thinking fighting machine. 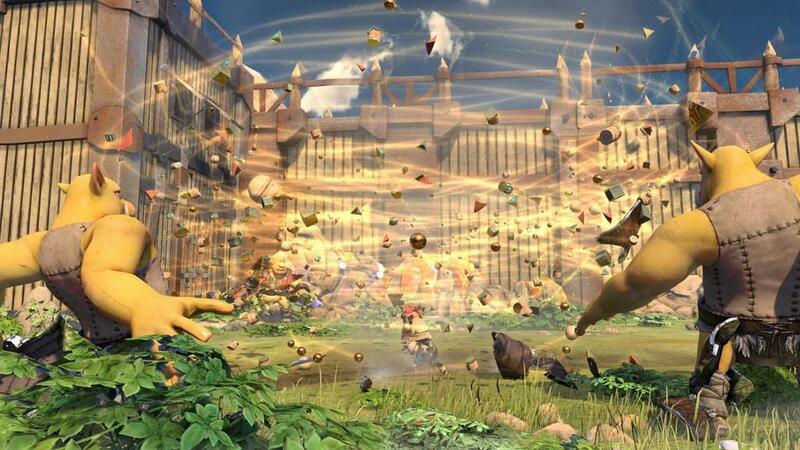 Think of Knack as a humanoid version of Katamari Damacy. As our hero runs through the 13 stages, he'll locate artifacts and other objects that will help him grow bigger and more powerful. At least, that's promise. What it actually delivers is a much more straight-forward approach where the character's size is rarely important and mashing the square button is all that matters. For the most part, Knack starts each stage as a small runt. His human friends tower over him as he slowly builds his frame with each artifact he absorbs. As such a small guy, Knack is forced to go up against insects and other things on his level. He'll end up fighting larger enemies as he grows, eventually taking on soldiers, goblins, robots and even a colossus or two. But let's not get ahead of ourselves. No matter how big and menacing Knack becomes, I never felt like he was that powerful. Part of this is because he's constantly taking on larger enemies, leading to very few opportunities to take advantage of his increasing size. The real problem is that Knack is weak to just about everything, often dying in as little as one or two hits. Forget about the life bar, because even the smallest insect can eat away 75% of your health with one cheap hit. Unfortunately, this does not change as Knack becomes larger. Even when he was larger than the trees and mountains, I constantly worried about cheap hits and traps I couldn't avoid. It was common to make a lot of progress and then have to replay a huge chunk of the level over again because of some freak explosion that killed Knack in a single hit. These are the kind of deaths that start to weigh you down over time. It doesn't help that the game is at least three times longer than it needs to be. There are a total of 13 chapters to complete, each with four or five different sections to fight through. These sections drag on for what feels like hours, often with few changes to the gameplay or environment. There's almost no variety here, and it started to get to me after the first few stages. We're not given a few arena battles in a stage; we're given a few dozen. Every element of a stage is repeated until you can't take it anymore, and that's usually long before the stage actually ends. There are a few times when Knack introduces a new gameplay mechanic to a stage. 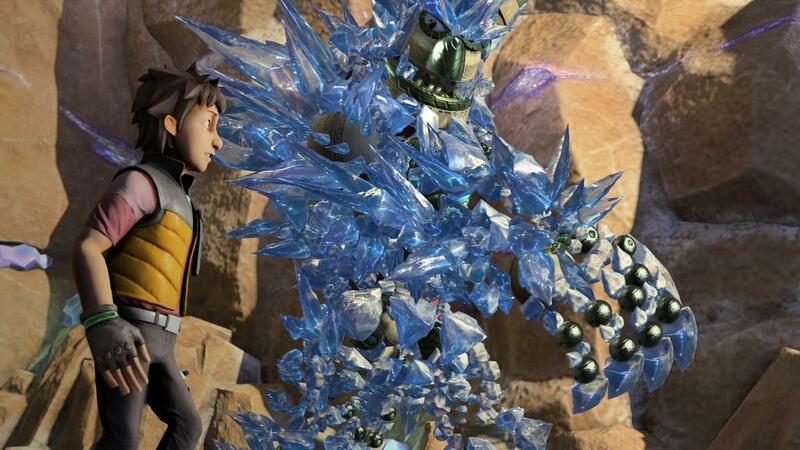 For example, in one stage our hero discovers that he can grow bigger by using small shards of ice instead of artifacts. 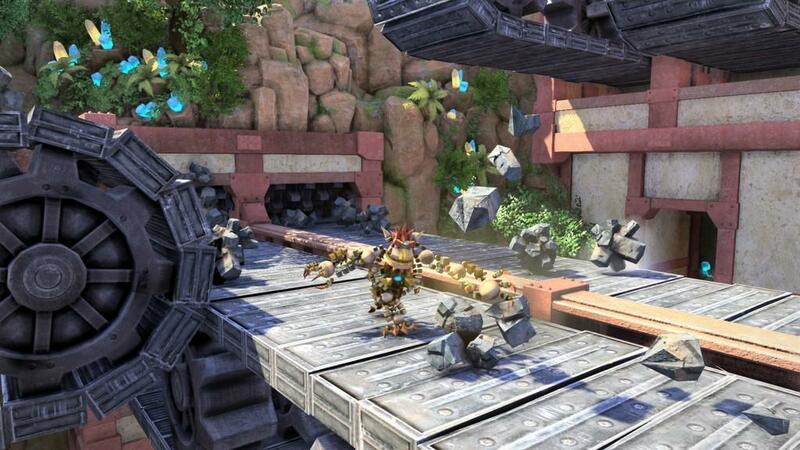 In another stage, Knack realizes that he's able to sneak through lasers and other obstacles by using a stealth suit. Both of these gameplay mechanics are immediately forgotten about in the next stage, where we go right back to mashing the square button. 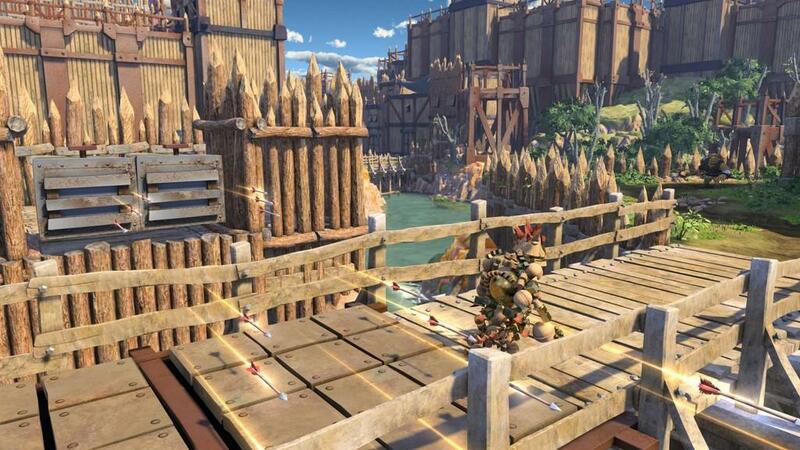 Instead of playing like a traditional 3D platformer, Knack is more in line with the God of War series. 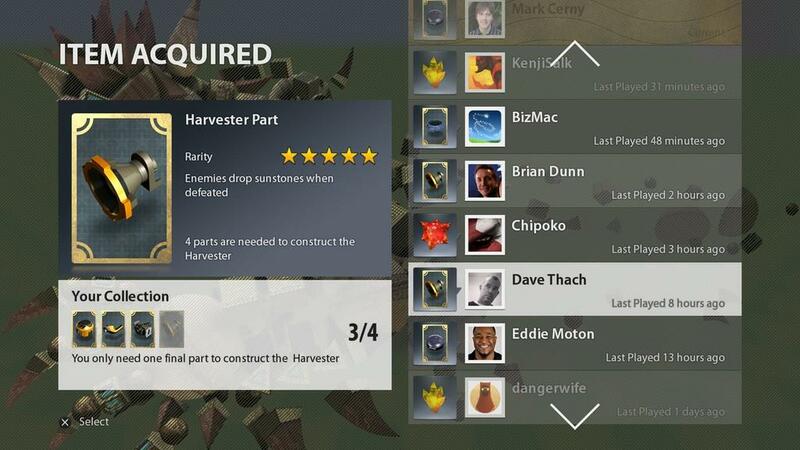 There is one attack button, along with three different power moves that take advantage of Knack's many independent pieces. Players are also able to use the right analog stick to quickly sidestep problems, a move Knack clearly learned from Kratos. I don't have a problem with taking elements from the God of War franchise; it was a big hit and I can think of worse franchises to borrow from but because the two games are so similar, I couldn't help but spend a lot of time comparing Knack to God of War. Sadly, this PlayStation 4 launch game just can't compete. With only a few moves to pull off, terrible pacing and a forgettable story, Knack is no God of War. The shallow gameplay might be fine for a small downloadable game, but this is a full-priced retail product. Knack is significantly longer and more difficult than any of the God of War games, so why shouldn't it have the same amount of depth? And that's the problem. 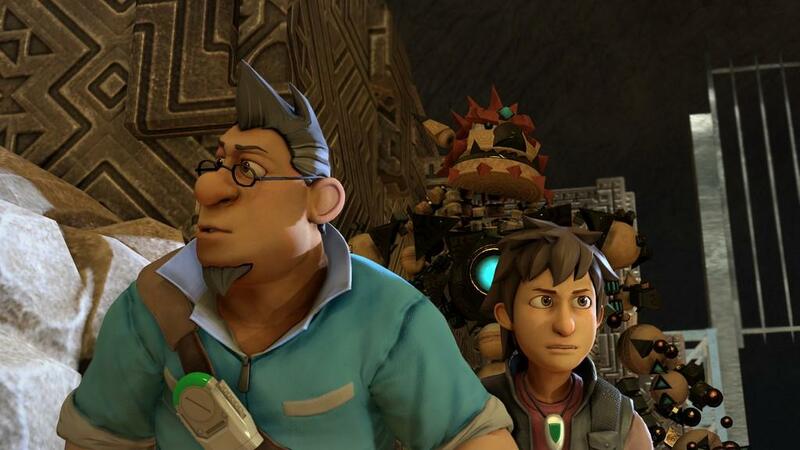 At most, Knack is a 4 hour story stretched out over (at least) a dozen hours. It doesn't help that the story is simultaneously long-winded and pointless. The game's big twist is telegraphed hours ahead of time, leading to one of the biggest eye-rolls I've given a cinema. Nobody acts like a real person and the villain's motivation is never properly explained. What's more, the final boss is never developed and seems to come out of nowhere. None of the sidekick characters are likeable and the whole story is a giant waste of time. Nearly every element of Knack overstays its welcome. There are impressive stages throughout the game, but I stopped caring about them after seeing the same rocks, trees and cavernous backgrounds for hours on end. It didn't take long for me to tune out completely, simply going through the motions (mostly mashing the square button) to make it stop. 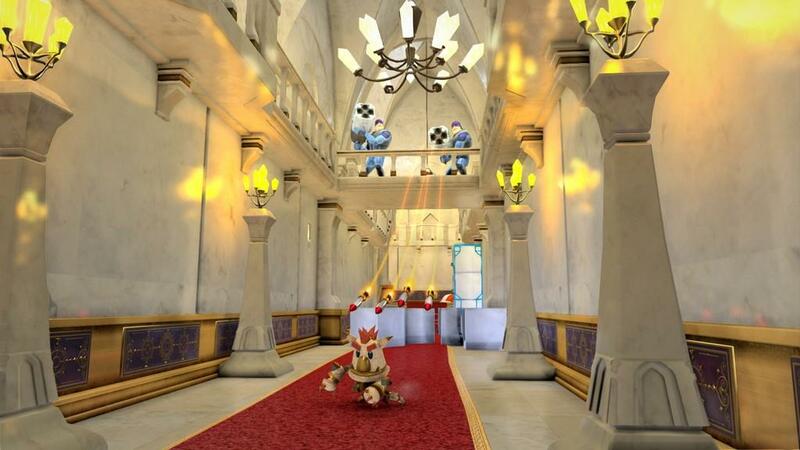 Knack is next-generation torture. 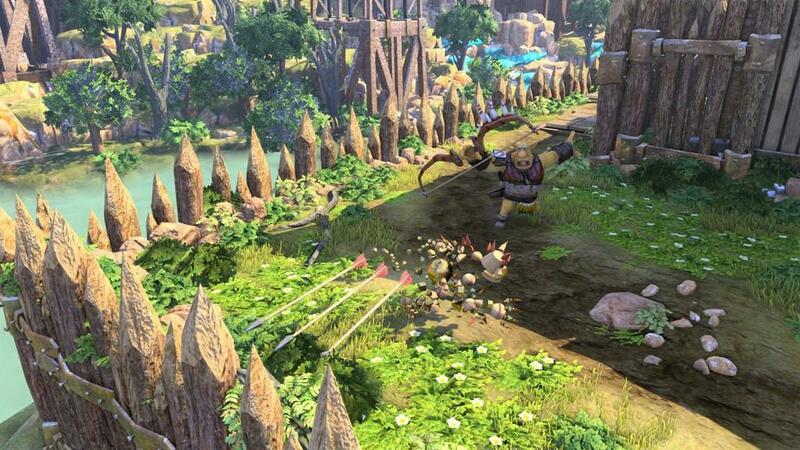 When it's not mind-numbingly boring, Knack is frustrating and far too difficult. Enemies take far too much damage and the checkpoints are too far apart. Couple that with an extreme amount of repetition, a story that doesn't amount to much and paper-thin gameplay, and you have one of the worst game experiences I've had all year. 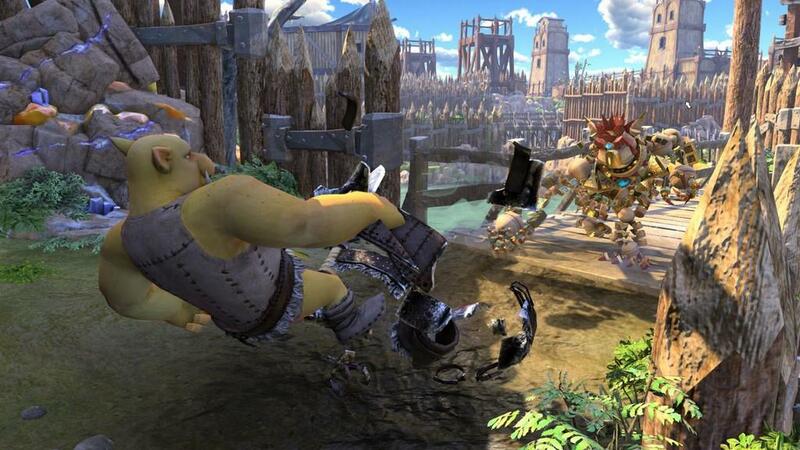 Even if it shows up free on PS+, you're better off avoiding Knack. Knack is not only a miserably boring action game, but it features one of the worst heroes ever made. 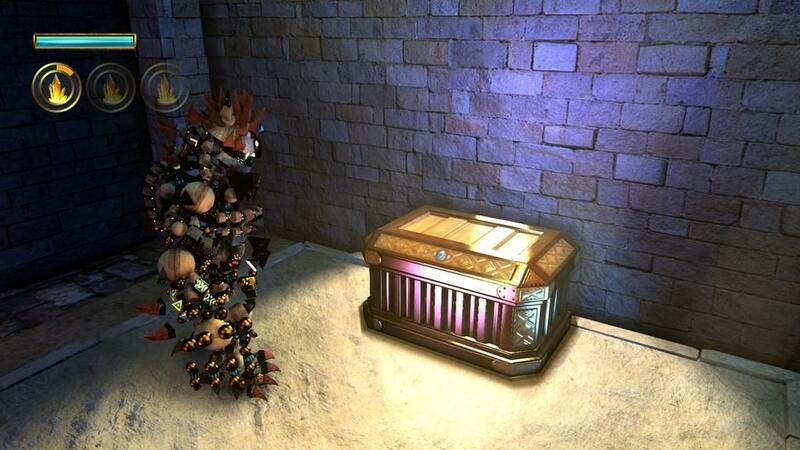 Knack is easy to kill, stupid looking and part of an adventure that will never end. This PlayStation 4 game is too difficult for kids and too generic for adults. It's a disappointing failure on just about every level.